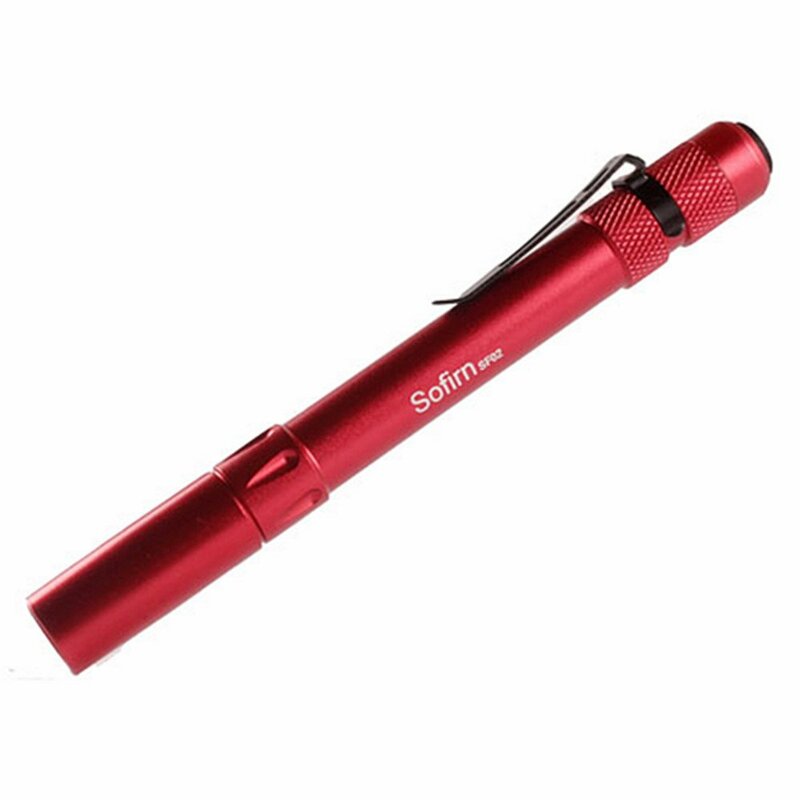 Sofirn C8A, C8T, MS1 diving flashlight and SF02 penlight are available at Sofirn’s dealer store. We provide some codes for BLFers from 9th April to 15th April (USA Only). 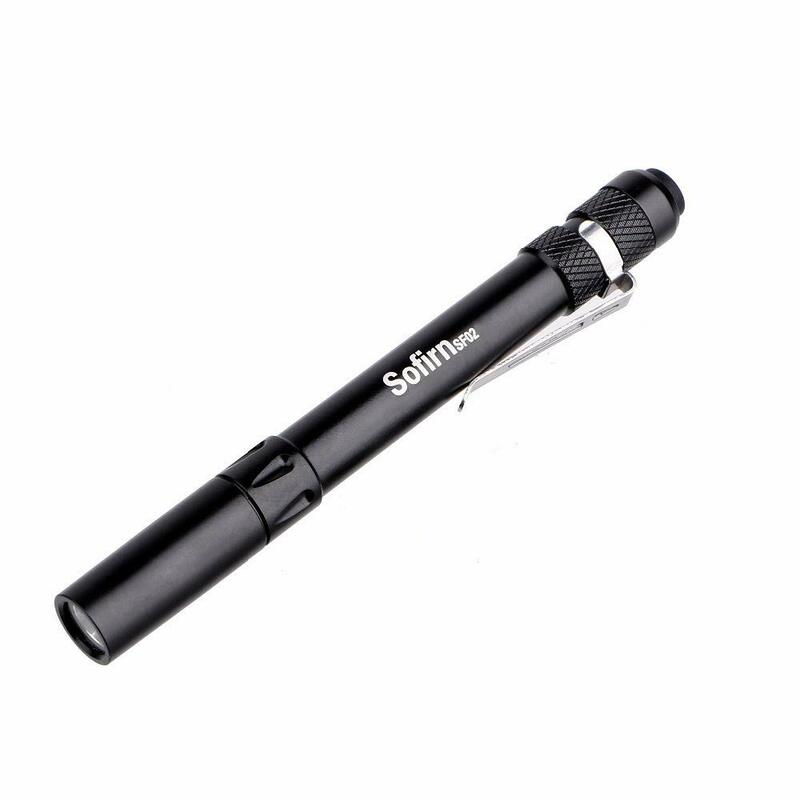 SP32A V2.0 Black Kit: $ 28.99, Only $ 21.74 after code (ZA8XPDWI). BTW, this code will start around 2:00 AM PDT. So sad, no code for Canada. Well, in case this makes you feel any better: shared sorrow is half sorrow. Also no codes for: EU, GB, Aus, Asia, Afrika and Antarctica. These are a good deal for US customers, especially with Prime shipping, but for buyers elsewhere the sale prices appear to be fairly comparable to the current AliExpress store prices. The code for the SP32v2 is only giving me a $0.29 discount. That might be the point of the codes – to bring the domestic price down to the equivalent international price. For those in the USA, that means a lot shorter shipping time for similar price. Got a code for those holster like for Q8? Probably better for my wallet! I’d like to buy another SP32v2, but don’t want another charger. Got a box full of ‘em already. 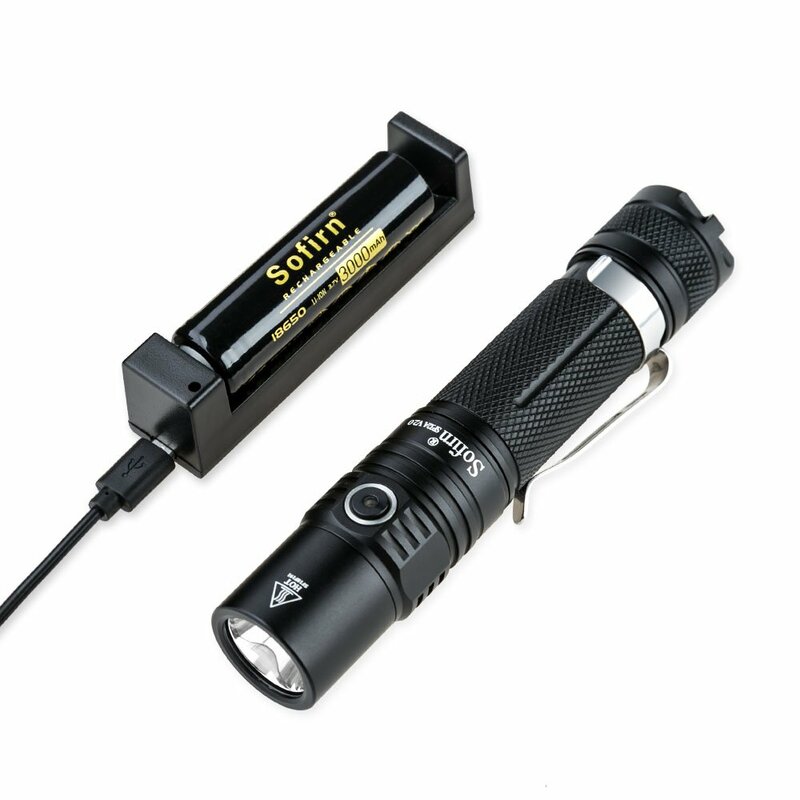 Ok, we have some code for SP32AV2.0 flashlight only as well. The $0.29 discount just the coupon code on amazon page, please entry the code GLPLXWNC before your pay and do not use the coupon, and then you can get the $ 21.74 deal price. 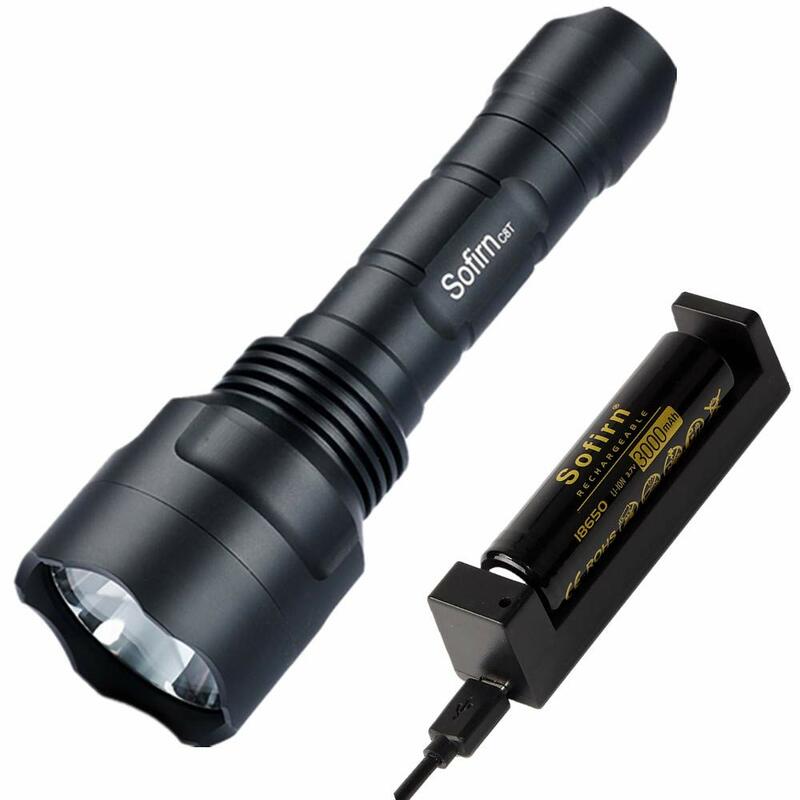 We have code for other sofirn flashlight on Amazon Canada as well. Please let me know, if you are interested. Lol，we will continue to work hard, and make all is possible. guys, how about sofirn update the deal weekly? One or two models per week, or one country per week. Yes I was interested until I visited the Amazon.ca site and realized that the coupon would have to be for 50% off for me to be able to afford anything. Sorry for being a pain… I’ll go away now. Is there only 1 version of the SP33? Does it have a orange peel reflector? If it does, do you have a discount code for the the SP33 with 26650 battery for Amazon.com? Hey guys….how throwy/floody is the SP33 compared to the VG10s? It appears it has a hot spot but a smooth one. Well it’s more than twice the brightness of the VG-10. I use to have a VG-10 but don’t anymore. I think it had a SMO reflector. The SP33 has a OP reflector. I only used the SP33 a few times before diffuser film went on the lens. From what I can remember it was floodier than the VG-10. It certainly is floodier now. The hotspot is larger and still has lots of usable spill. Easy to use the SP33 is, not tons of button presses and sequences, just 5 modes. One moon mode, low, mid, high and turbo. Certainly CW in tint but a very nice light to use around outside the house. A good buy in my opinion. I have this light on the radar but it’s a lottery if i get custom charges on it if i import it from China. As it is, it cost an extra 15 bucks for Amazon.com to ship it to Canada. Shouldn’t have a problem with customs. Didn’t have a problem with customs when I got the SP33 from Aliexpress. The worst thing you could get is 13-15% taxes on it depending in which province/territory you live. I had a problem with a $60 phone i brought in. Then no problem with a $120 watch. It’s a bit of a lottery unless it’s $20 or less. 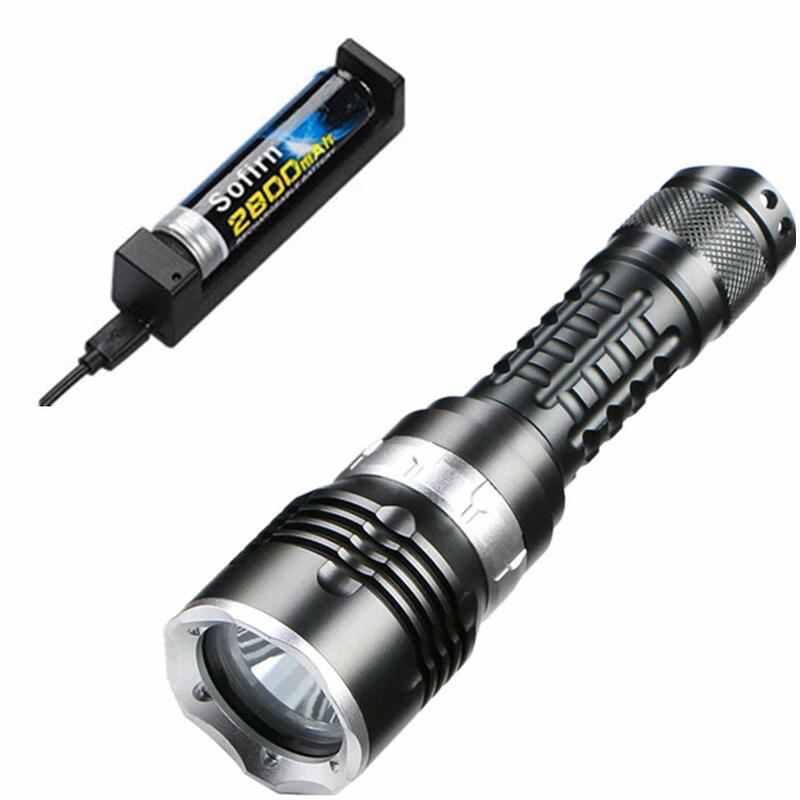 Other than taxes on the object’s value, flashlights do not have any customs fee. Only 1 version this days, and correct, it is the orange peel reflector. Of course, we have the discount code. please check the PM. Sofirn any plans on selling the C01S on amazon? 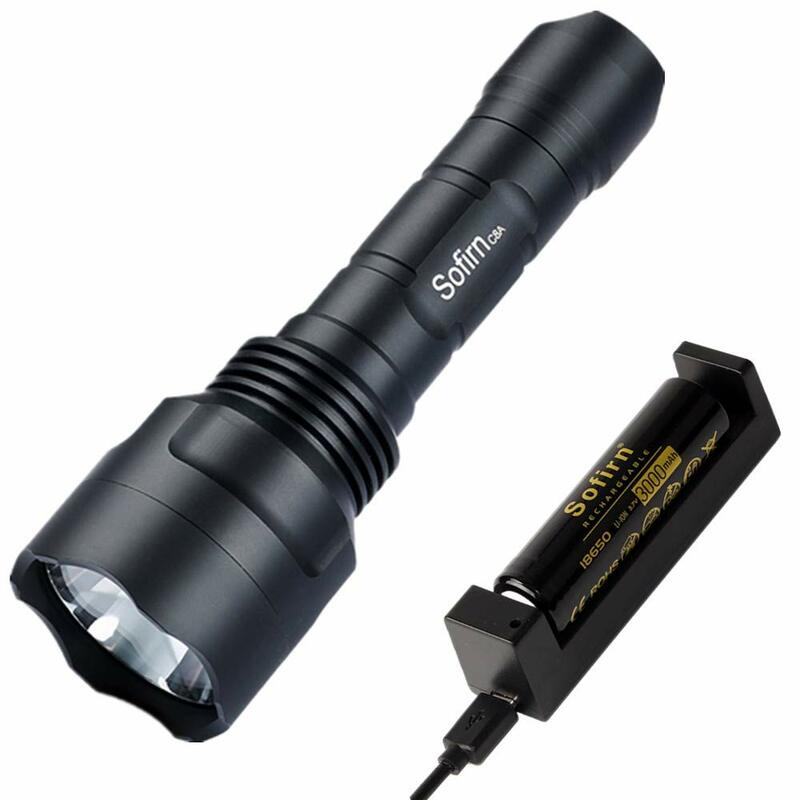 Where can I find the code for just the flashlight only, no charger or battery?